This Halloween, Pumpkins Give You Gas! At Mills Chiropractic & Wellness Center, we’re getting into the halloween spirit by offering a fun promotion for our patients. For the remainder of the month of October, we’ll have a large pumpkin in our front waiting area. Each time you visit our practice, you’ll receive one entry to guess the weight of the pumpkin. If you refer a patient to us during this time, you’ll get an additional 5 entries. 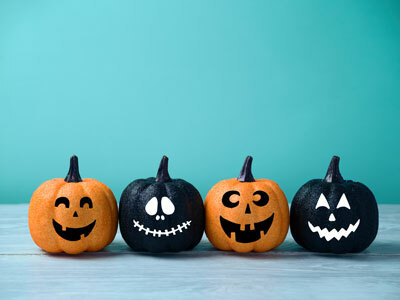 On Halloween, we’ll choose the winner of a a $50 gas gift card! At each office visit, patients are entitled to one entry. Patients must be seen by the doctor. For referrals, a patient is entitled to 5 additional entries. The grand prize winner will be chosen and announced on Halloween via Social Media and in our practice as well as contacted. We hope to see you in our practice for a chance to trick-or-treat yourself to a ghoulish good time! Reach out today to get scheduled!